Tired of seeing your collection of books just lying around in boxes, or do you have collectibles that need displaying? Hand-crafted book shelves designed and built by Tim’s Cabinet Shop will allow you proudly display your books or collectibles in splendor. Whether you need free-standing book shelves or want built-in units to finish out a wall in your family room or library, the craftsmen at Tim’s Cabinet Shop have nearly four decades of woodworking experience to meet your unique needs. We guarantee we will craft your book shelves to your specifications and build them to hold whatever you put on them for years to come. 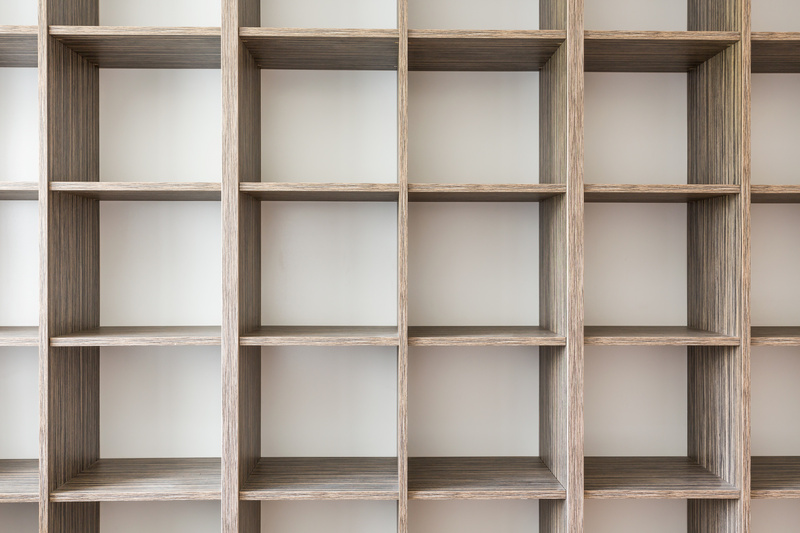 All book shelving can be finished with the highest quality of stains, glazes, and finish coats available. 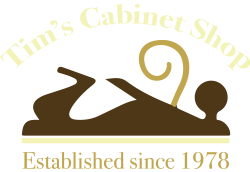 Stop by Tim’s Cabinet Shop at 5309 South Huron Road, Pinconning, MI 48658 or call us at (989) 846-9831 to set up a free design consultation and estimate. Experience for yourself why we have remained mid-Michigan’s premier custom woodwork experts for nearly four decades.